A Big thank you to GVLToday for partnering to promote the Greenville Faces: Transit Photography Contest. DYK: Last year, Greenlink provided 856,275 rides to jobs, doctor’s appointments, education, and more. Greenlink currently operates Monday – Friday from 5:30 a.m. – 7:30 p.m., and 8:30 a.m. – 6:30 p.m. on Saturdays, with no service on Sundays. As a comparison, Greenlink receives from local government $3.76 per person living in its service area. Communities of our size in the Southeast receive more than $20.00 per person from local government. 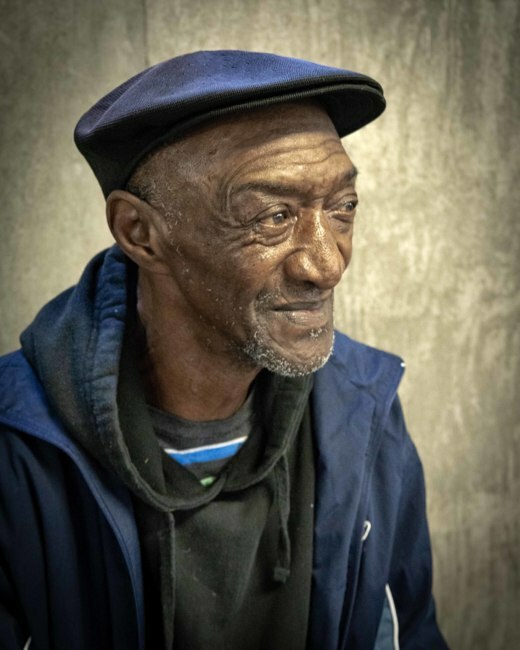 During Greenlink’s Fare Free Day (Oct. 10), both professional + amateur photographers participated in GREENVILLE FACES: TRANSIT, a photography project documenting transit riders’ experiences and stories. First Place: Jeremy Tufts | “Re: Mix” | Two riders share a seat on their ride home at the end of the day. 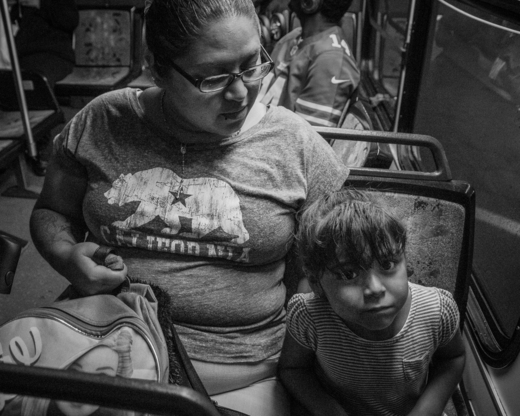 Second Place: Philip Garcia | “7:18 a.m.: ‘It’s what we do’ ” | This mother and daughter leave home, walk to the bus stop, take that bus to the terminal, switch buses, and go across town to the little girl’s school. After dropping off her daughter, the mom waits for an hour for the next bus to do it in reverse. In the afternoon it’s a repeat of the morning routine. Third Place: William Gabb | “Tommy Crawford is waiting at 9:20 a.m. for a bus at the Greenlink downtown terminal.” | Tommy uses the bus to take him to work. Thanks to all of GVLToday readers for helping us choose. A jury comprised of representatives from the Greenville Center for Creative Arts, the Jolley Foundation, the Piedmont Health Foundation, Greenlink, and Eli Warren (a local professional photographer) voted and selected first, second and third place winners to receive cash prizes. We will announce those winners on Wednesday along with the Reader's Choice winner. You’ll be able to catch the winning photos and participating artists on display at the Greenville Center for Creative Arts during November’s First Friday event on Nov. 2 (and all throughout the month).